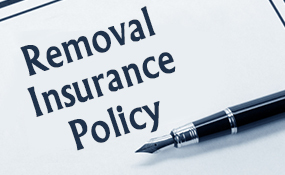 European Removal Services carry out residential and commercial moves from UK to Slovakia. 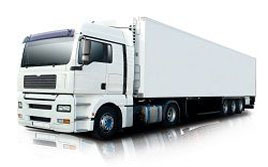 Our weekly runs fulfil all your relocation needs for moving to and from Slovakia to all around the Europe. We provide a wide range of options to make your moves fast, convenient and hassle free such as designated services, part load services, baggage service, wrapping, packing and insurance and customs clearance. If you are looking for reliable and competitive removals to Slovakia, count upon us for shifting your home or business to Slovakia. Slovakia is a state in Central Europe that has a population for over 5 million, which is quite large considering the size of the area itself. One of the best things about the state is that it is well known for it is high-income advanced economy and holds one of the fastest growth rates in the European Union. This makes it not only a great place to live but to work as well. It has one of the best economies for business. 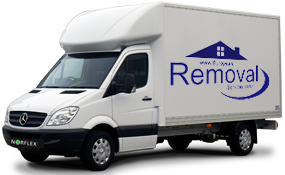 At European Removal Services it is our aim to provide the UK with quality removals to Slovakia and other areas in Europe. 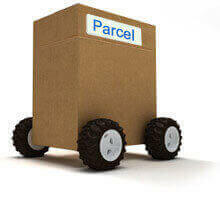 Whether you are moving for business, pleasure or leisure then we can help. We have many years of experience and have gained a great reputation within the industry. Our deposits are located across the United Kingdom, allowing us to be able to accept deliveries and removals from all over. These locations include Belfast, Dublin, Bristol, Birmingham, Liverpool, and Glasgow. The range of options that we have on offer are perfect for those who have service in mind but also budget. We aim to be the most affordable solution. We can cater to all requirements, no matter what they are. 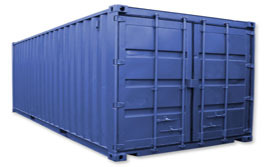 Whether you require an urgent, 24 hour delivery or simply over a few days then we have an option for you. Our packages are designed to suit a plethora of different circumstances and make your experience with us as great as it can possibly be.